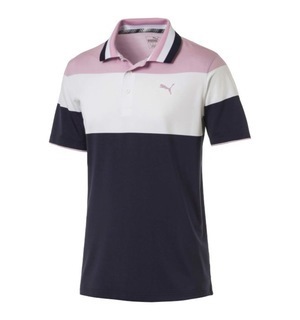 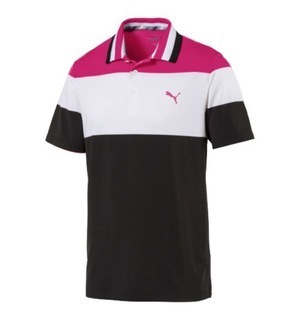 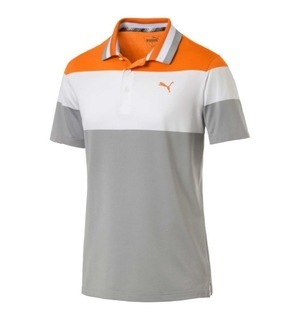 There is every chance you will see Rickie Fowler wearing this polo at some point this year and it is not hard to see why thanks to stunning colour block styling making it a real eye-catcher. 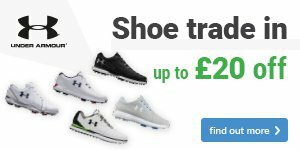 Moisture wicking technology ensures you will stay dry throughout the day and comfort comes to the fore thanks to Elastane properties that provides an ideal fit. 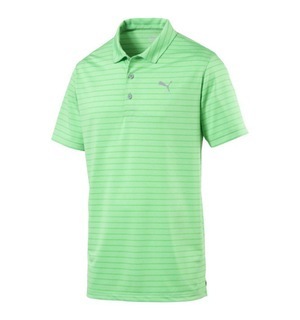 It is not hard to see why we are raving about the Ninetees polo. 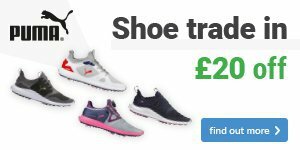 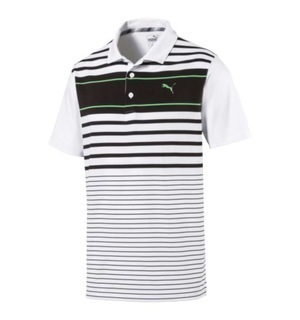 Come down to the shop to try it on for yourself and browse the rest of our Puma range.